HR departments are facing new challenges in one of their most key tasks – employee recruitment. 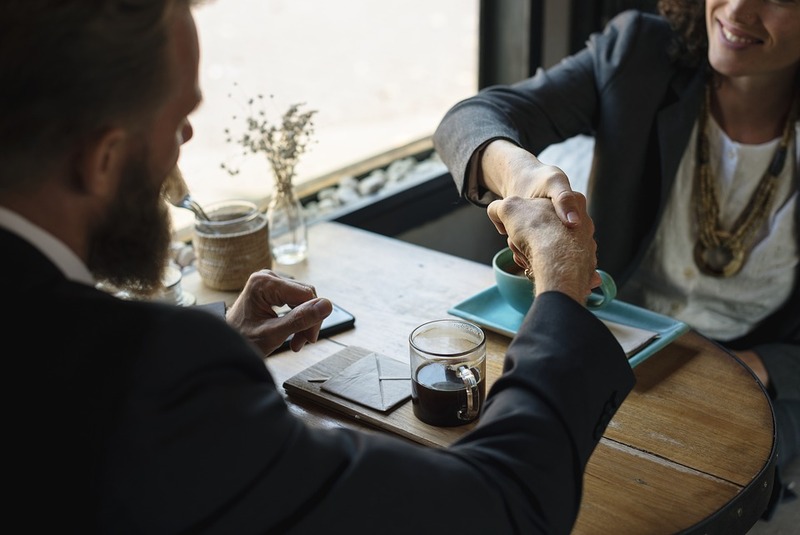 Finding the right fit is the biggest challenge, as the organizations need candidates who stay with them for a long time and contribute to business growth. To be successful, recruiters need to gather candidate data from various sources, find the appropriate skill sets, manage employee assessments, determine requisition budget, and analyze recruitment effectiveness through analysis and reporting. A robust recruitment software solution can improve and refine company’s sourcing and talent management capabilities. Many companies don’t have an adequate job portal that enables applicants to easily submit their resumes via the company’s website. An automated system makes it easy for businesses to create job portals and start receiving resumes and other documents directly from the website and automatically create candidate profiles without manual data entry into the system. The application also helps post new and existing job opportunities to most effective job portals from within the system with the click of a button. Effective applicant search is essential in specific markets. If the search functionality is not advanced, streamlined and accurate, searching and finding local or global talents can be limiting. The customizable solution offers the ability to create enhanced search filters as per your business needs. Finding and contacting passive candidates is a huge challenge in today’s market place. Effective tracking of communications with customized email templates and social media outreach is the key. The recruitment software allows HR professionals to create customized email templates that can be used during the hiring process. The social media integration expands the organization’s reach to potential candidates worldwide. Also, provides information about a candidate that they may not have otherwise been able to access. Job posting through social media provides potential candidates the information about a company they are interested in applying to and also allows them to chat with previous employees of the organization. Businesses should have a complete recruitment arsenal to ensure they make the right, best-fit hiring decisions. The robust software helps move the candidates through different phases of the hiring process. And once the candidate is hired, the candidate information is often automatically converted to an employee profile in the HR management system, eliminating the need for duplicate data entry. The right recruitment software for a company’s hiring needs will not only help reduce the risk of hiring the wrong candidate but also offers a wealth of opportunities to find the best talents. With the advanced recruitment software, today a HR management system can easily access pool of talents and manage their recruitment process. Going through the article helped me realize how important job aggregator software would be. This is an easy-to-use Online Recruitment Software, that helps staffing agencies and recruiting departments to track their job Postings, resumes, candidates and more.